Located inside the Montréal Science Centre, our reception halls showcase the grandeur of their industrial and maritime heritage. Across 24,000 square feet of space with breathtaking views, filled with light and inspiring contemporary décor, these spaces can transform into numerous configurations and offer multimedia capabilities to suit all your needs for all kinds of events. 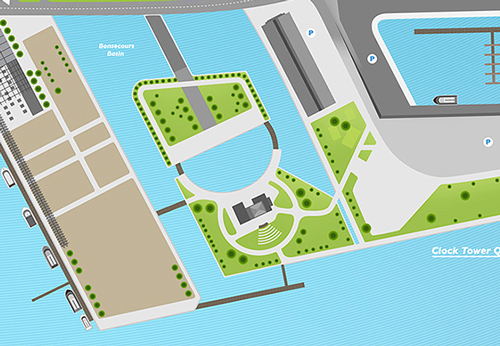 use #vieuxportmtl to share pictures!